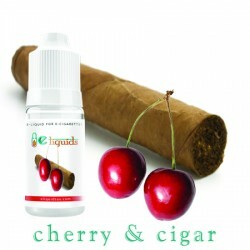 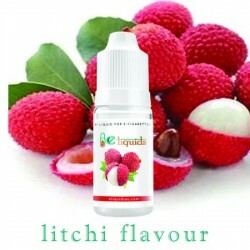 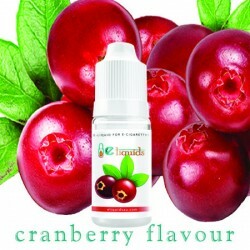 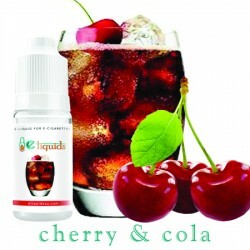 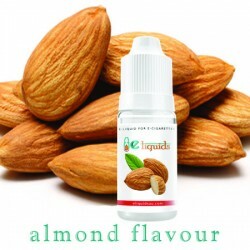 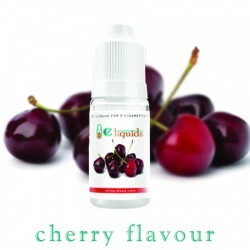 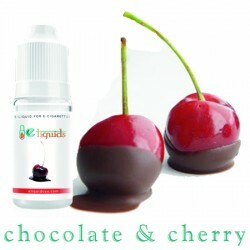 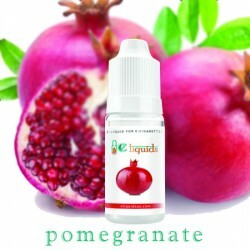 Get involved with the smooth and intoxicating aroma of cherry flavoured e-juice. The authentic aroma of natural cherries will spark you up. 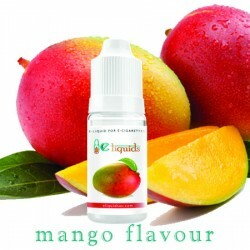 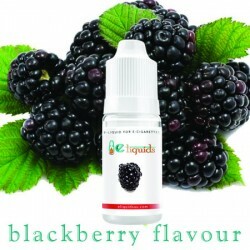 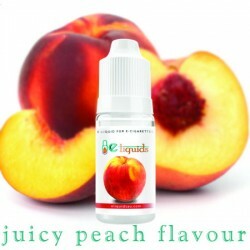 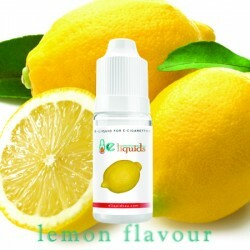 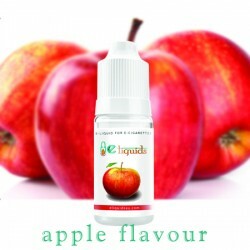 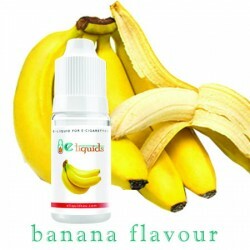 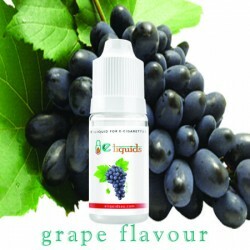 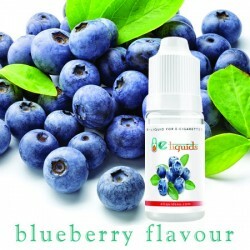 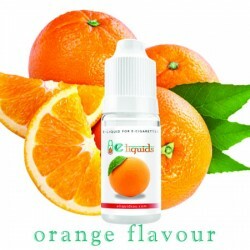 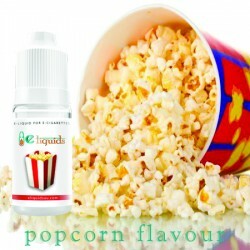 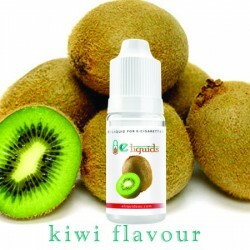 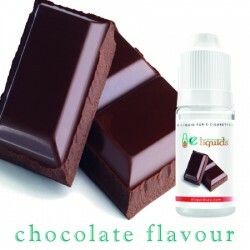 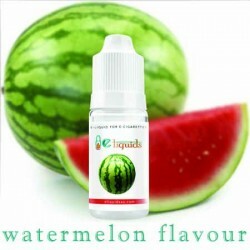 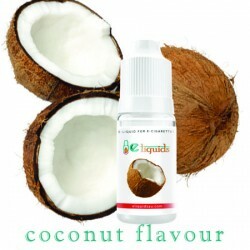 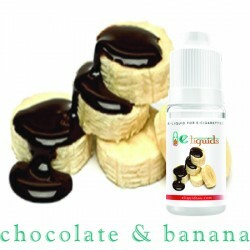 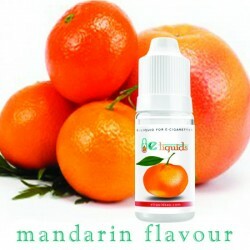 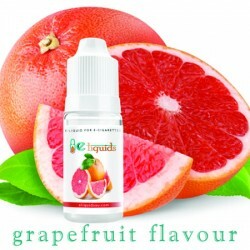 The E-juice is comprised of natural ingredients, and the infusion is going to enhance your senses. 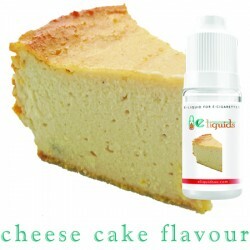 This popular choice is guaranteed to satisfy.